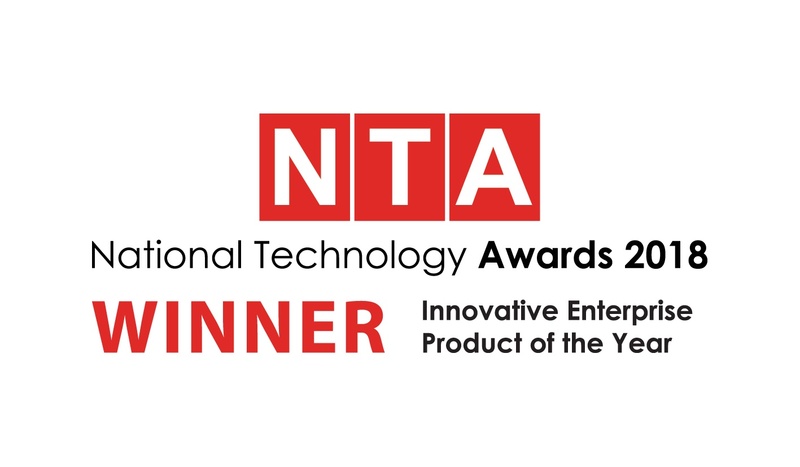 It’s with great excitement that we’d like to announce that our sales performance app, SuMo, has been awarded Innovative Enterprise Product of the year by National Technology in its prestigious award ceremony last month. The much-expected award gala took place in London’s beautiful Waldorf Hilton and for a second year, it celebrated pioneers and ground-breaking solutions in the technology field. The nomination highlighted SuMo, our sales performance application that brings science into the art of selling by monitoring and promoting more of the winning, high-value sales behaviours and eliminating careless behaviours that may be hindering performance and process. The judges were particularly impressed by the use of gamification, behavioural data insight and coaching capabilities the Salesforce native application brings to its customers. It is thanks to this scientific approach to selling that enterprise clients are scaling the performance of their team, fine-tuning their sales process and building better clarity around the health of their deals. All of this leading to a boost in productivity and hike in revenue attainment. In many cases, having the best technology or business idea counts for nothing if the underlying execution fails to match. Sales is a key area of execution and plays a key part in enterprises of any size meeting their goals. Enter CloudApps, a software company based in, appropriately a town called Winnersh, near Reading, which has adopted a more scientific method to boost sales efficiency. 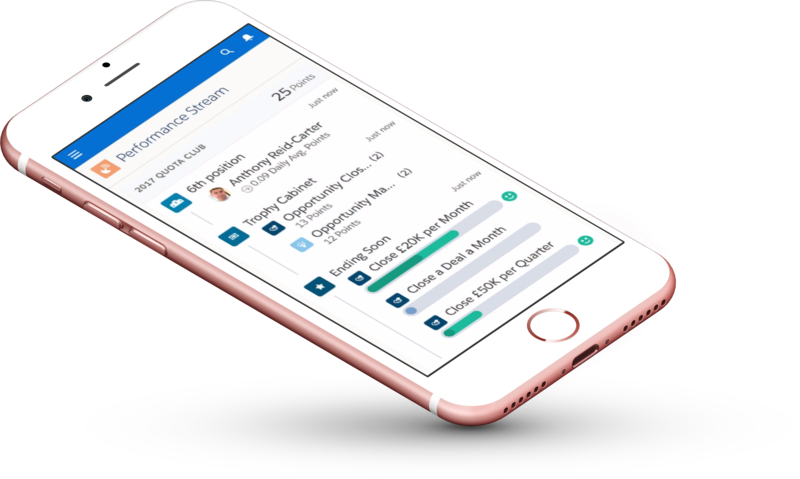 The company’s flagship product, called SuMo Motivate, is a sales performance management app that uses behavioural data and sales gamification to engage and coach reps and help them achieve their goals. SuMo taps into the sales rep’s competitive nature using gamification and competition: every sales rep wants to see their name in lights at the top of the leader board. In this way, SuMo encourages employees to use the CRM system, which benefits both the organisation and individual rep. Built on Salesforce, it plugs into any CRM and is used by customers including Vodafone and UBM to drive real-world results in sales productivity. In the case of Vodafone, implementing SuMo led to 187% increase in sales productivity. UBM, meanwhile, used its deployment of the solution to discover a strong correlation between sales activity and revenue attainment. What makes SuMo transferable across sectors and organisations is a belief that there is a science to selling. Data science uses scientific methods, processes, algorithms and systems to extract knowledge and insights from data in various forms. Insight is crucial, something that SuMo helps extract. CloudApps takes a data-driven approach that delivers sales with real-time and “intelligent” coaching. The software features prompts that help the rep to understand both the positive behaviours that move deals forwards and the careless behaviours that hold them back. An automated approach means that a picture builds up of what has happened and what has not happened, as well as exposing and monitoring careless sales behaviours; it is about understanding. This insight then uncovers the true health of a deal. After all, just having data - even if it is the right data - counts for nothing if companies don’t act on it in the right way. 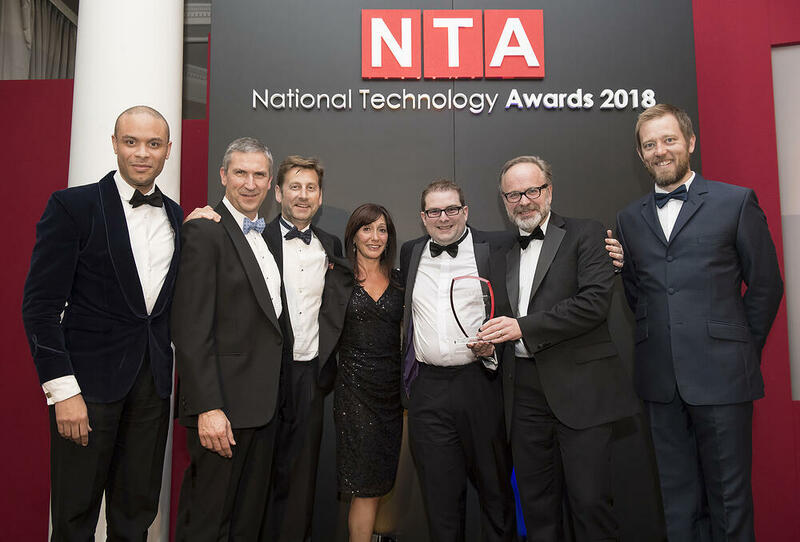 For these, among other reasons, National Technology Awards judges felt SuMo Motivate ticked many of the boxes required to win this category, no mean feat in one of the most competitive categories with dozens of entries vying for top spot. They applaud the innovation that CloudApps and its SuMo product bring to the enterprise space – a deserved winner.